Often copied, but never matched! The BioClassic System Series of Wasserschmidt GmbH is the original, fully biological treatment for reclaiming waste-water containing mineral oils. The broad applicability of the BioClassic System, in different situations and waste water operation conditions, is confirmed via the technical approval Z 83.1-12. The use of a coalescing separator in accordance with DIN EN 858 is not required due to the high cleaning performance offered by the BioClassic System (even in respect of the co-treatment of heavily loaded waste water flows). 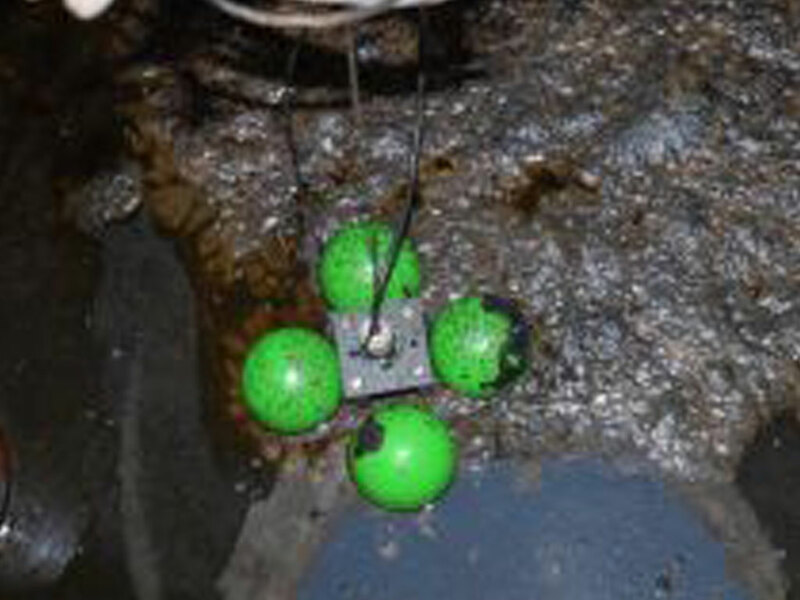 We can offer the co-treatment of severely contaminated waste water flows from workshop areas and manual parts cleaning (where separate waste-water circuits or the separate treatment of higher polluted water isn’t necessary) and our system will further reduce costs while enabling the cleaning of motor parts without restrictions. The BioClassic System is often also the only way to utilize existing pits and workshop drainage which saves costly remodeling to achieve a “wastewater free workshop” whilst delivering on environmental regulations. So talk to us today!